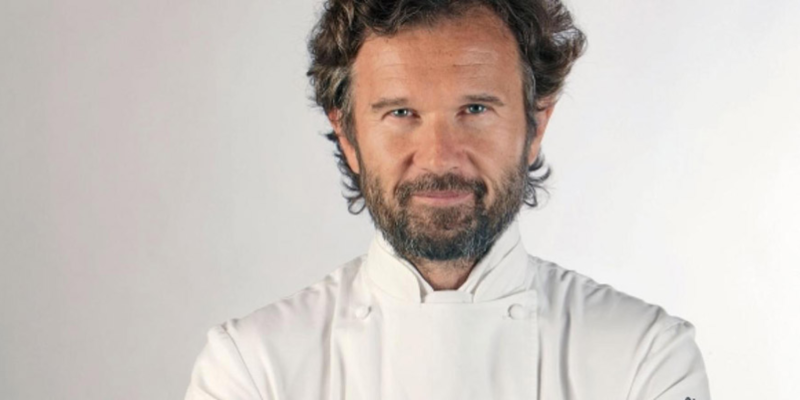 After the success achieved at Masterchef Italy and the opening of the restaurant in Galleria Vittorio Emanulele II in Milan, the famous chef will arrive on Netflix by the end of the year as the representative of Italy in the The Final Table cooking program. The protagonists of the show will be twelve pairs of skilled chefs ready to be evaluated by nine international culinary icons, including our Carlo Cracco, Enrique Olvera, Vineet Bathia and Yoshihiro Narisawa. In short it will be an elimination team competition, in which the competitors will have to prepare each time typical dishes from the culinary tradition of each judge: from Italy to India, from Mexico to Japan, from Spain to the United States. Each episode will focus on a country and its cuisine, with the participation of celebrities and critics of the occasion. At the end of the season the most capable chef will be awarded, being now able to sit at the final table with the judges. The Final Table was announced last month at the Edinburgh International Television Festival and is written and produced by the same authors of the popular Masterchef and Masterchef Junior series. Who will win the victory and sit next to the famous chef? To find out, we just have to wait for the program to start!